the Commandos of fierce frontier days! 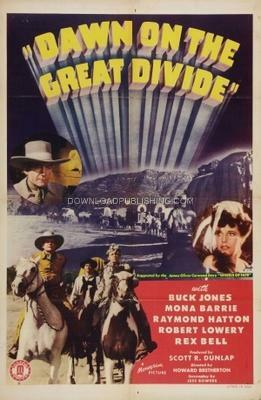 Jack Carson (Rex Bell), a Scout for the Railroad and also a Secret Government Agent is sent to talk to the local Indians to see why they keep raiding the wagon trains that are loaded with ammunition and supplies for the Railroad. A Wagon Train headed for Oregon, Beaver Lake is their next stop along the trail. Its also the town where they've been having "Indian" problems, its up to the Wagon Master to get the wagon train all the way to Oregon.